The Le Coiffeur Pulling Team building on a new frame for their single Griffon at the Moment. After a middle well season and a bad balance of the tractor, the Team from Bad Iburg in Germany, has decided to built a new wedge style Domex frame for 2014. But, what is different to old one? The new one gets the weight, more at the front end and the main focus is lower. The Team hope with this changes a better balance and a better maintenance options at the tractor. The first start of the new tractor is not known at the moment. Now, the US Guestpuller for the 36th European Superpull (15th March 2014) in Ahoy, Rotterdam is known. Adam Bauer from Paton, Iowa will be bring his Unlimited Modified ,,Cross Threaded´´ and his Mini Rod ,,Iron Toy´´ to Rotterdam next year. 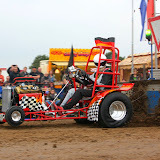 The Unlimited Modified Tractor ,,Cross Threaded´´ is powered by 5 blown V8 Minor Bros.engines and is well for over 13000 HP. He won this year the NTPA Grand National title in the Unlimited class by a 2 points lead of Brain Shramek with Young Blood Unleshed. 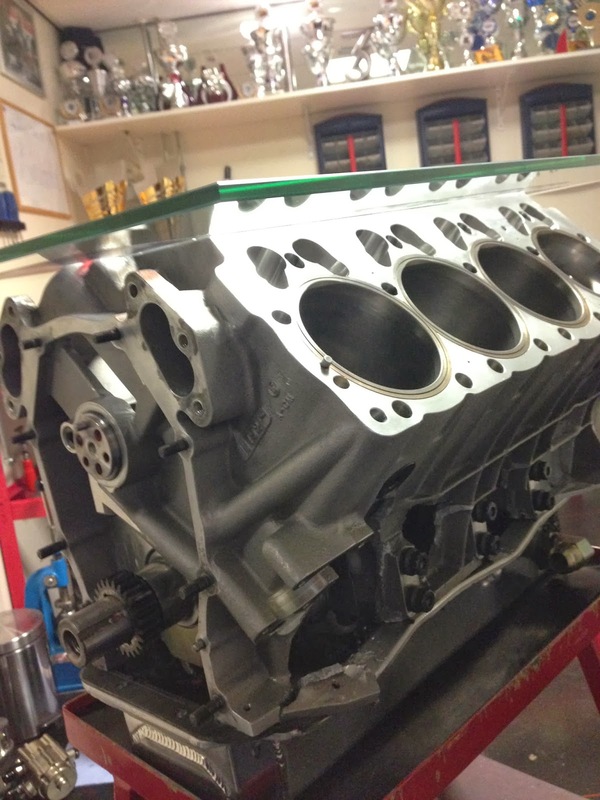 Adam Bauer´s Mini Rod ,,Iron Toy´´ is powered by a blown V8 Minor Bros. engine. 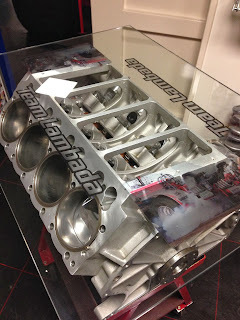 He won this year with his Iron Toy the NTPA Grand National title. 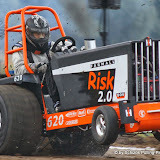 The Red Shadow sled from Edewecht is sold to the SDTPC (South german Tractor Pulling Club) around Thomas Kaiser (Second Chance/Best Solution) and Ingmar Schön (Mens Ferox). The new home of the old Red Shadow is in Gussenstadt, near Heidenheim. The Team from Breskens in the Netherlands working on a third turbine for the Tractor at the moment. The turbine in middle of the modified tractor is a Lycoming T55 from a Boeing Vertol CH 47-Chinook Helicopter. 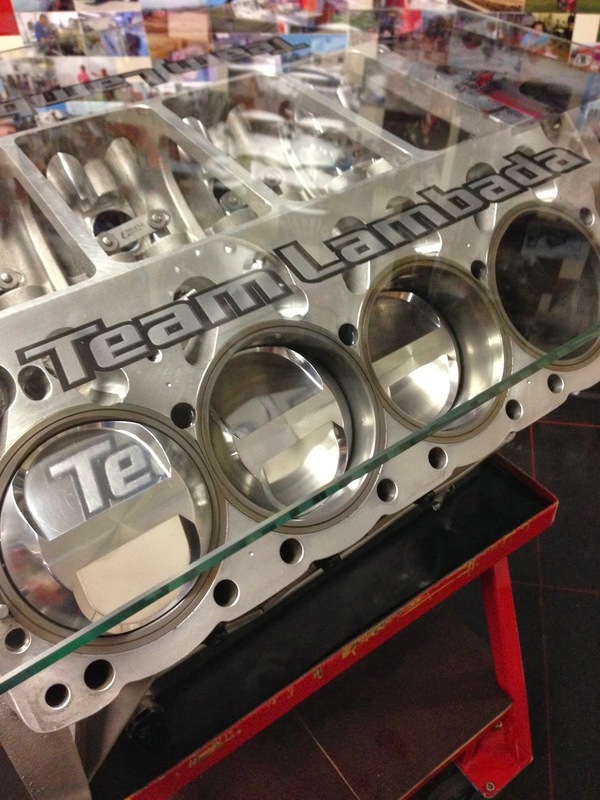 The Russian Roulette Pulling Team will be join the 3,5t Modifed class in 2014. 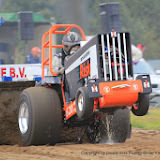 Tractor Pulling 2013 - European Championship - ZELE - TEASER from Race Media on Vimeo. 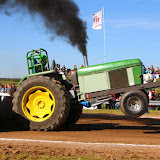 Dear Tractor Pulling friends, the promoters DVD is ready.